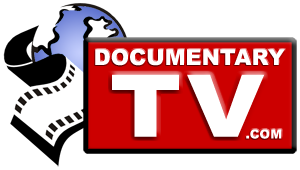 Watch Documentary Films. Right Here. Right Now.